This time she had some help, as she and husband Jay-Z released a joint album, “Everything Is Love,” Saturday on his Tidal streaming service. The project has long been rumored and comes as the pair have been thrilling audiences in Europe with their “On The Run II” tour, which will hit North America in July. 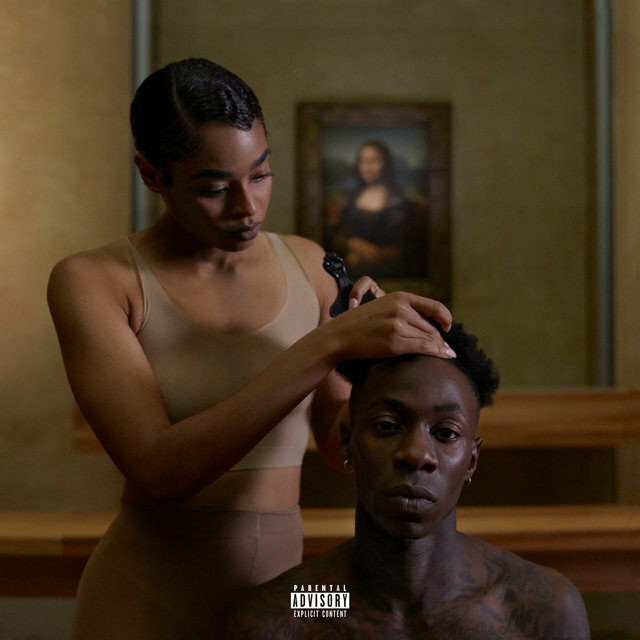 The singer gave a sneak peak Saturday of the first video off the album, “Ape S**t,” which according to a rep for the project was shot in May at The Louvre in Paris. Naturally, the new music caused hysteria on social media. Beyoncé also shared other images from “Everything Is Love” including the album cover. The new album is definitely a family project. Their 6-year-old daughter, Blue Ivy, makes an appearance at the end of the song “Boss” where she name-checks her infant siblings, twins Rumi and Sir.